Shyamvar Rai wrote a one-page bail application and sent it to the court through the authorities at Arthur Road jail here where he is presently lodged. Mumbai: Shyamvar Rai, accused-turned-approver in the Sheena Bora murder case, today filed a bail application before a special CBI court here, an official said. "Rai has moved a bail application, saying there is no one to take care of his family and their financial condition is very bad," a CBI official said. Rai wrote a one-page bail application in Hindi and sent it to the court through the authorities at Arthur Road jail here where he is presently lodged, said the official. Special CBI judge JC Jagdale directed the CBI to file its reply tomorrow, he said. Rai was the first witness to be examined in the case. 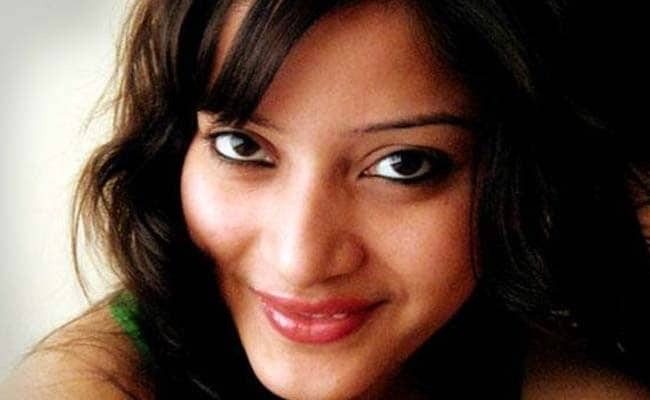 The murder of 24-year-old Sheena Bora came to light in August 2015 after Rai, arrested for illegal possession of a firearm, told police about the 2012 murder of Sheena Bora, Indrani's daughter from an earlier relationship. Subsequently Mumbai police arrested Indrani Mukerjea, her former husband Sanjeev Khanna, and Rai himself in the Sheena murder case. Rai later turned approver (prosecution witness). Sheena, Indrani's daughter from an earlier relationship, was allegedly murdered in April 2012. Indrani's husband Peter Mukerjea, a former media baron, was also arrested in the case. The court is presently recording the statement of sub-inspector Ganesh Dalvi, who arrested Rai in the Arms Act case and registered the FIR in the Sheena murder case when Rai made his confession. According to the CBI, which took over the case later, a dispute over financial transactions led to Sheena Bora's murder. Rai, who was Mukerjeas' driver at the time of alleged murder, was pardoned by the court when he decided to turn approver, but he has not been released from jail yet. Meanwhile, the court today allowed Indrani Mukerjea to be questioned, in a jail here, by a CBI team which is probing the INX Media case. Karti Chidambaram, son of former finance minister P Chidambaram, is one of the accused in the INX Media case, besides the Mukerjea couple.